Villatehdas is a unique centre of entrepreneurship, cultural and artistic activities in the heart of Hyvinkää. 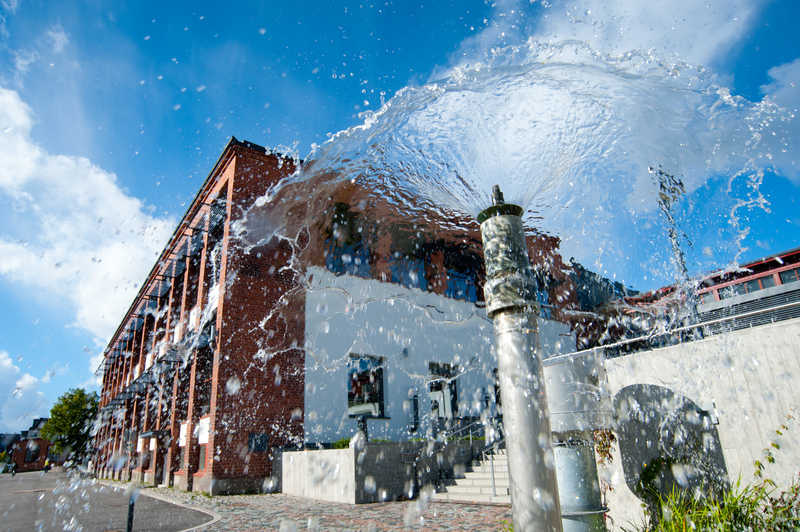 Villatehdas offers high-quality, elegant office and meeting facilities for companies of different sizes, and an excellent venue for public events. Villatehdas has offered Hyvinkää residents the opportunity to earn a living for over a hundred years. Today, the factory machines have quieted down. Within the massive red brick walls is a diverse, vibrant and networked community and immeasurable opportunities for everyday encounters.